When you have more than a couple of teeth missing, partial or full dentures may be the best solution. The experts at Redmond Smiles Family & Implant Dentistry restore your smile without surgery by designing dentures that fit you perfectly. They work with men, women, and families in the Redmond, Washington area. You can book an appointment online or call the office to speak with the helpful staff about having a more confident smile with dentures. Your dentist helps you choose the right denture for your needs. Missing teeth are unattractive and cause functional problems of the jaw and digestive system. Healthy stress from chewing builds new bone in the jaw and skull. Without that pressure, bone begins to deteriorate, leading to muscle loss and skin laxity. Dentures are made out of ceramic, porcelain, or acrylic that’s shaped and tinted to look like your natural teeth. The false teeth are attached to a plastic base that matches the color of your gums. Dentures are custom-made from impressions of your gums so they will fit you snugly and comfortably. What are the disadvantages of dentures? Your dentist works with you to get the most comfortable fit and natural look possible. 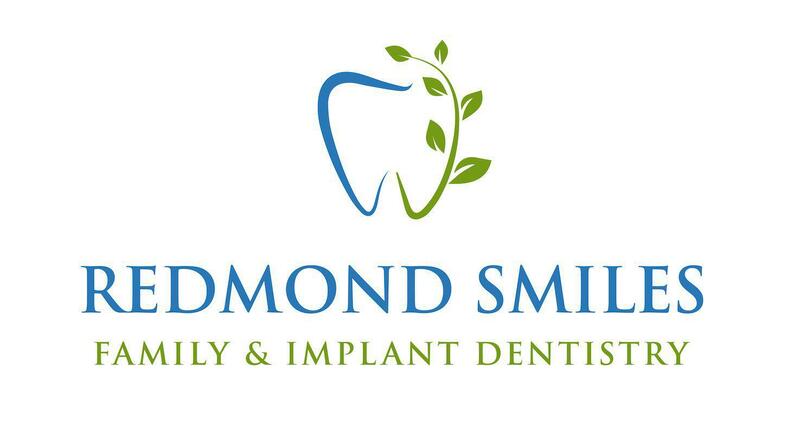 When you’re ready to explore your options for dentures or other tooth replacement methods, call the Redmond Smiles Family & Implant Dentistry or book an appointment online.